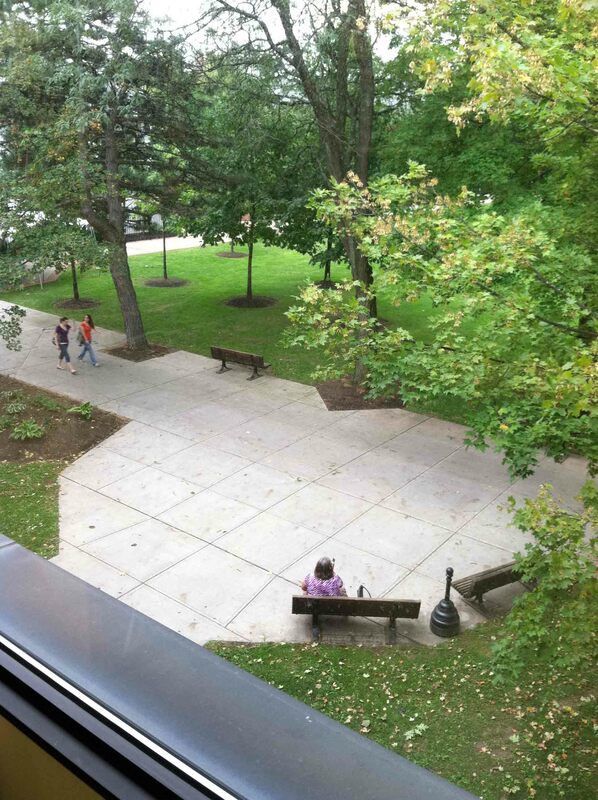 The Neil Hellman Library devotes its Third Floor to silent study. 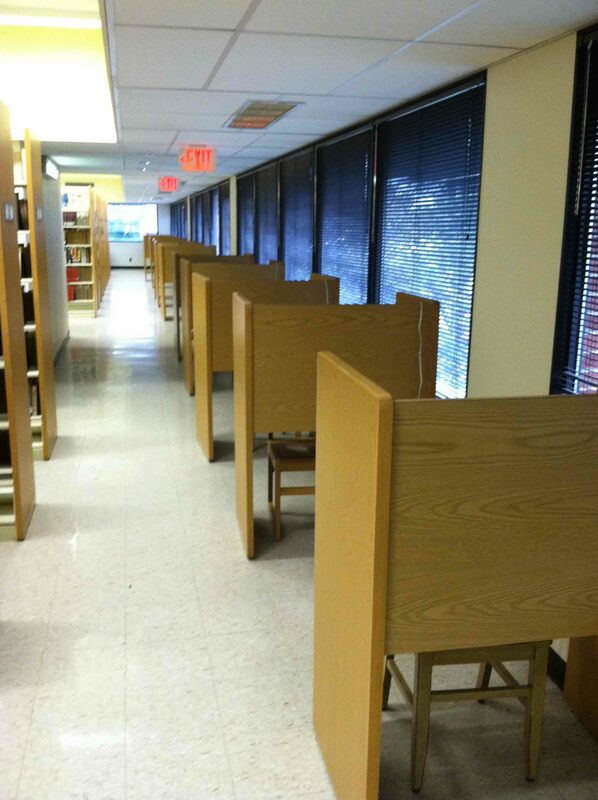 There is a combination of study carrels and tables/chairs on this floor. In addition, you will find six Individual Study Rooms (keys are available at the Main Desk on the First Floor). Libraries have changed over the years. Other areas of the library, particularly the main level, tend to be a bit noisy. Students work in groups, have conversations among themselves and with library staff. But we understand that some students need quiet study -- that's why we continue to dedicate the Third Floor for those needing a quiet work and study environment. If there is conversation or other noise (whispering included) bothering you on the third floor, please let us know by texting the reference librarian at 518-336-5277. Let us know the area of the third floor that this is occurring, and we'll be up to check as soon as we can. Six individual study rooms (big enough for two people) are available for student use on the Third Floor. Each room is equipped with a television, DVD/Blu-ray player and VHS player. Keys for these rooms are available on a first come/first serve basis at the Main Desk on the First Floor. Note: These rooms can be used by up to two people, but keep conversation inside quiet. 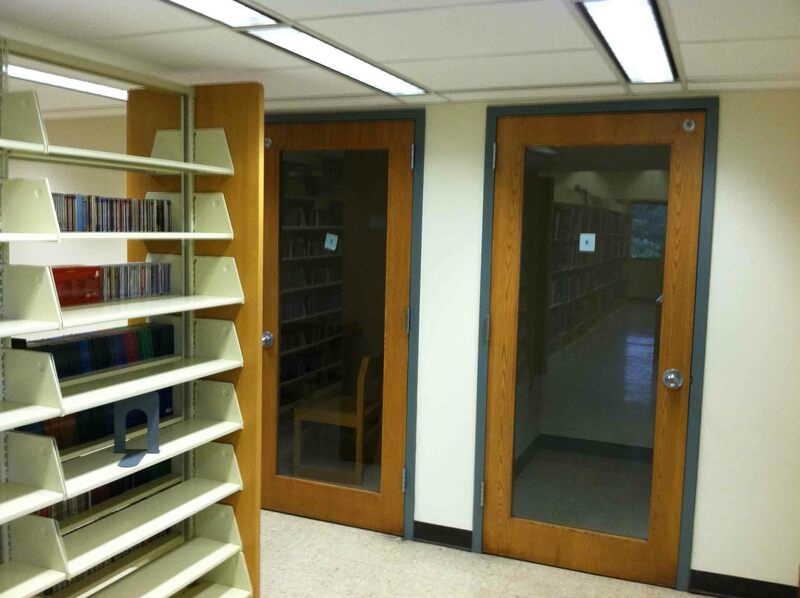 The walls are not soundproofed and they are located on the silent study floor.